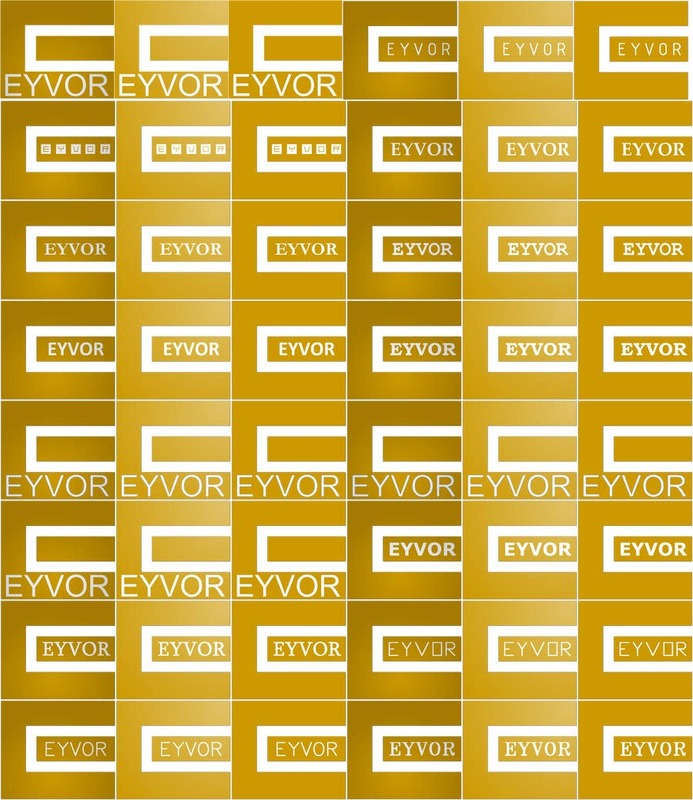 Here are a lot of logos that I made for EYVOR. There are a lot of variations of the logo, and each variation has an unshaded version, a lightly shaded version, and a darkly shaded version. I have also added a bevel to every image, for a very minimalist 3D effect. Every image I made (excluding the first three), also has a drop shadow effect. I looks pretty. I have also made a lot of favicons. Most of them are 32x32 but some are also 16x16. Like the logos, these favicons also have an unshaded version, a lightly shaded version, and a darkly shaded version. I have made various different styles, so you can choose whatever you prefer. Please notify me of any changes I can make to improve the icons or change them to your liking.